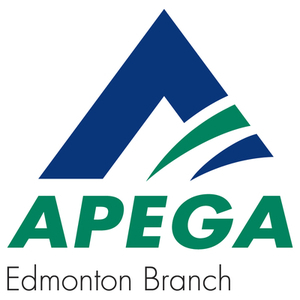 Read more about the APEGA Edmonton Branch Luncheon on the APEGA website. Cancellations must be submitted before the registration deadline of Thursday, January 17, 2019. Cancellations are subject to a $5.00 fee. Credits or transfers will not be issued, although you may send someone in your place. Please be sure to let us know their name.